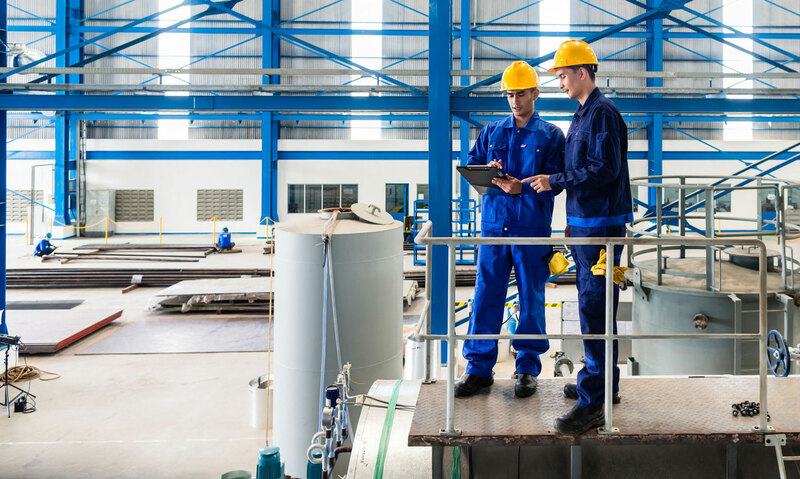 Provide guidance to all owners and operators of facilities that are subject to the OSHA Hazardous Communications Standard so that reporting and documentation is completed in a timely fashion. 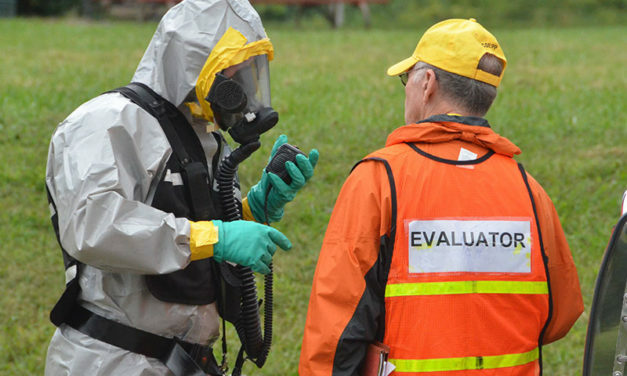 Develop and implement a community emergency response plan for releases of Extremely Hazardous Substances. Provide an interface between facilities handling EHS and the public. Provide education for appropriate protective actions to the community. Emergency Planning and Community Right-to-Know Act (EPCRA or SARA Title III) was passed by Congress in 1986. The state counterpart law for Kentucky is found in KRS Chapter 39. 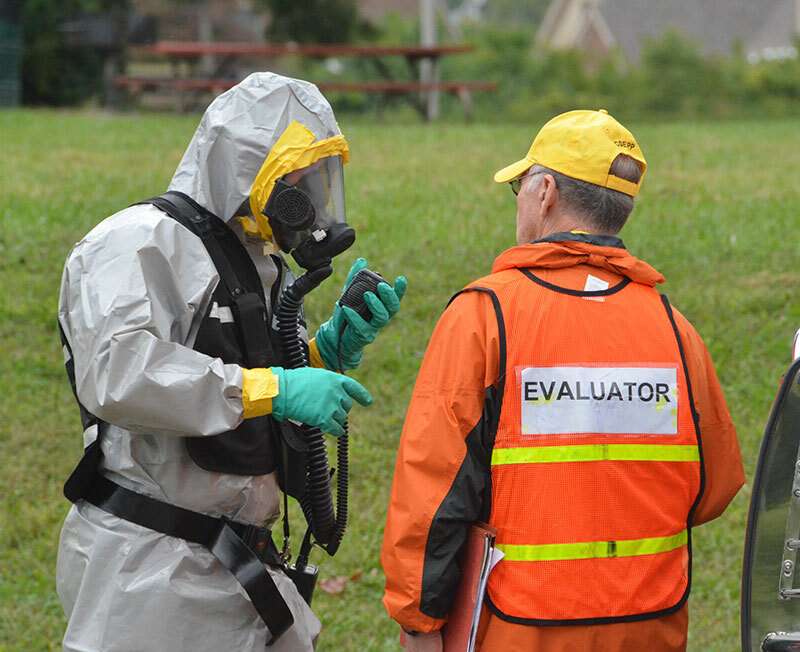 SARA Title III has two main purposes: it establishes authorities for emergency planning and preparedness at the community and state level; and provides local governments and the public with information about hazardous chemicals in their community through reporting measures. Most importantly, SARA Title III has established new relationships among levels of government, industry, institutions, environmental groups, the press and citizens.